Beautiful from every angle, this sleek and simple collection offers exceptional attention to detail. 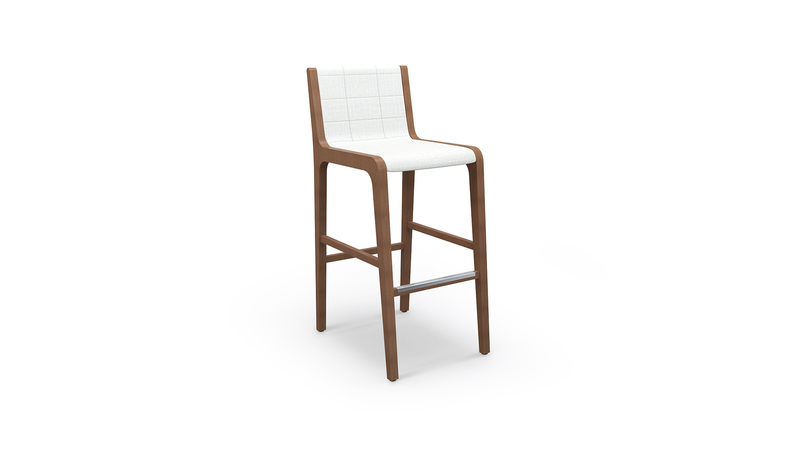 Modello is an Italian designed family of seating, consisting of side/dining chairs along with a counter height and bar height stool. Chrome details on the armchair and foot rails add a richness in contrasting materials.